Sport also brings people together in the valley. Both young and old, male or female, they all share some interest towards sports. We use this as a platform for evangelism by bringing different communities together. 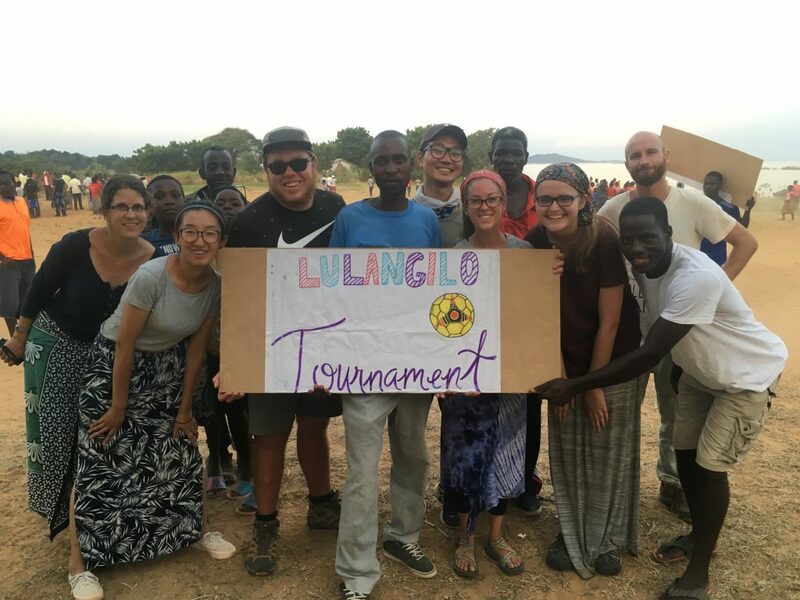 In May 2018 we started our first soccer tournament, and we named it Lulangilo soccer tournament. Lulangilo is a local word which means hope. 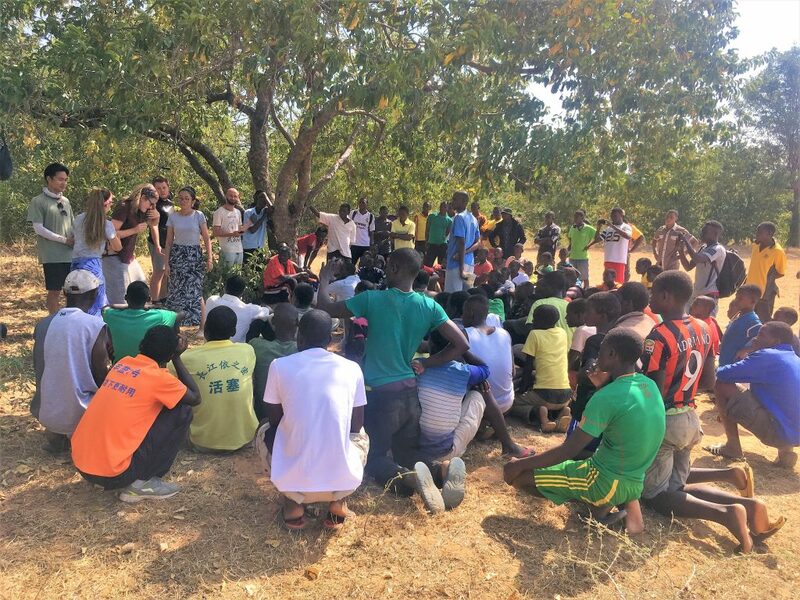 As we gather villagers together for sports, our heart is to share Jesus. As the winning team celebrate their victory, we celebrate with the angels and God in heaven over those who through sports have an opportunity to hear the Gospel and make a decision to live for God. This tournament will take place few times in a year to give each time an opportunity to fight for the small trophy we bought. They love it! The more we will meet with them, the more we have time to bring them together and share the gospel. 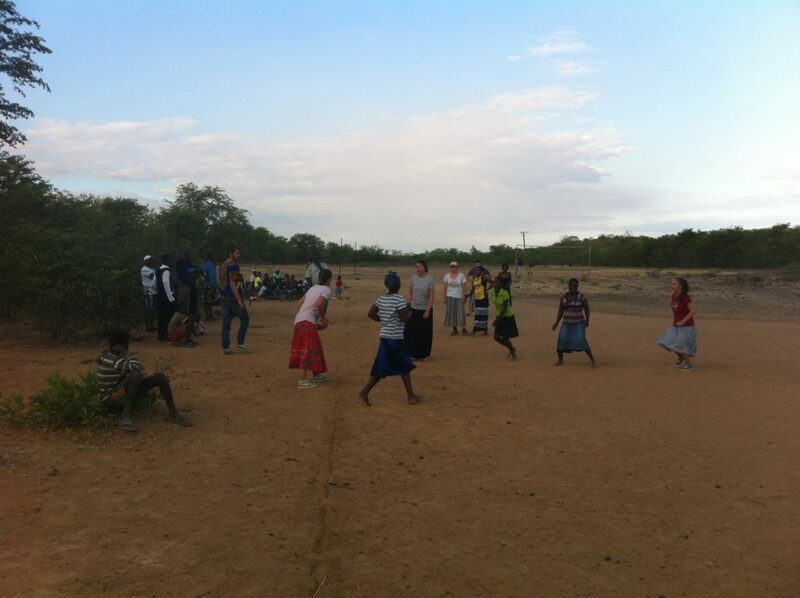 Before the match starts, we had time to sing and do a gospel skit. Please pray for this ministry that many will be touched by the Love of God.